For RecFish SA, the past year has been one of further growth and achievement. 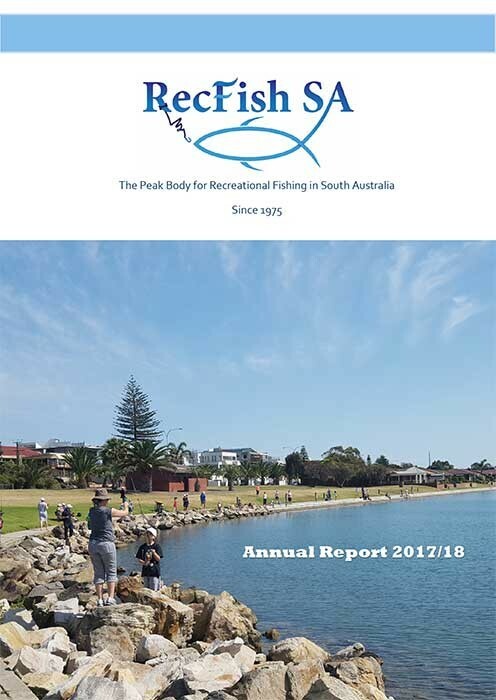 A growing membership base, broader engagement with the community and the delivery of some great project successes mean that RecFish SA continues to increase its capacity to deliver solid outcomes for SA’s 277,000 recreational fishers. 2016 was been a year of unprecedented success at RecFish SA. 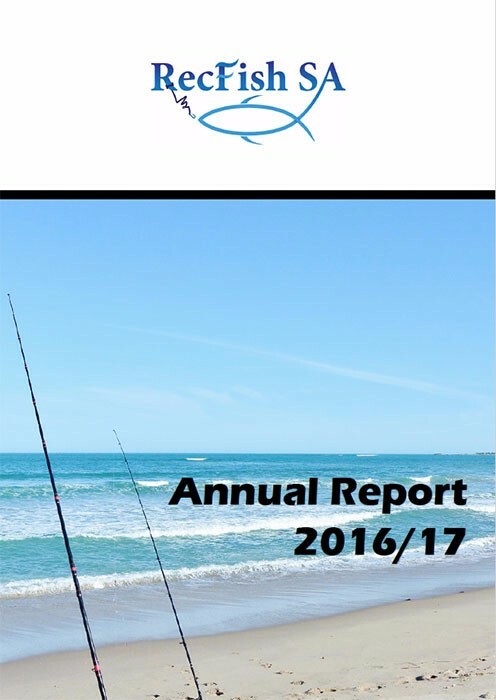 Our membership and the reach of our community network continues to grow, as does our organisational capacity and ability to deliver benefits for South Australian recreational fishers. 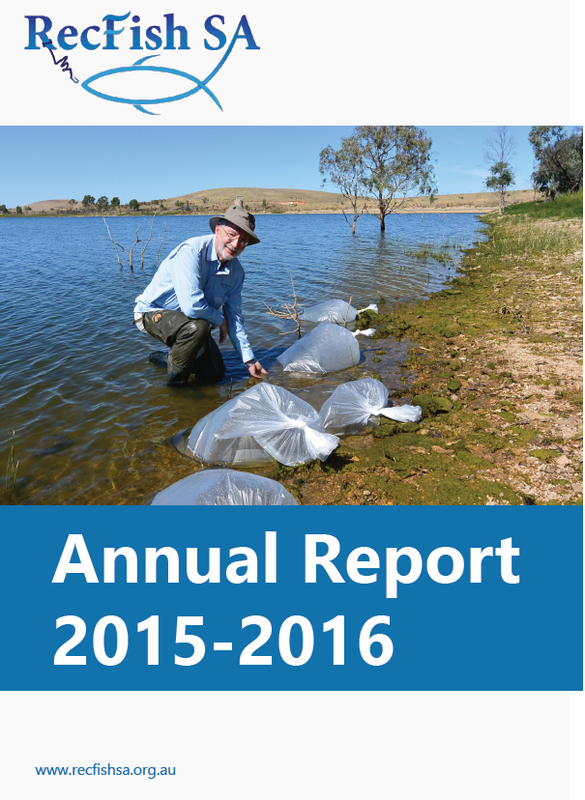 Standout achievements include our largest ever community consultation campaign, the stocking of thousands of fish into two reservoirs and assisting with Murray cod stocking and research. We are also pleased to announce the development of a new fish habitat partnership with with OzFish Unlimited and the appointment of our own Fish Habitat Officer. Over the past year, RecFish SA’s projects have also lead to the production of a sustainable fishing videos program and the development of a comprehensive fishing venues map. Our team has attended community events and has enjoyed teaching many South Australian kids how to fish.